One of those houses we all dream of living in. Timeless, sophisticated yet comfortable. 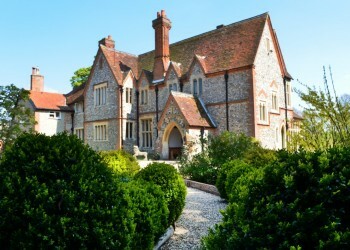 This is a gorgeous Georgian family home, set in delightful grounds complete with all-weather tennis court. There are three fabulous bedrooms, with some additional family space available on request. Stephen and Lisa Minoprio are truly welcoming. 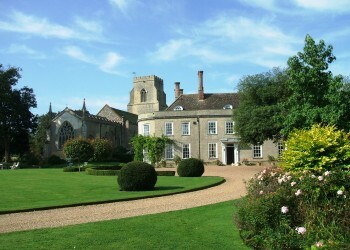 Enjoy 5* luxury at this 600year old historic Grade II listed house. 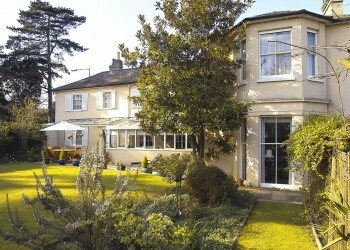 Accommodation is exquisite and the property has extensive gardens, a swimming pool and tennis court. Situated midway between Lavenham, Sudbury and Long Melford, so perfect for touring. The Old Stables, sleeping 6 in 3 delightful bedrooms is also available on a self-catering basis, or with breakfast taken at the house. 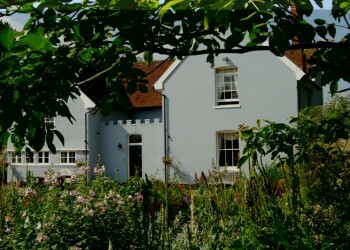 Bays Farm is a delightful 17th century farmhouse situated off a quiet country lane, in 4 acres of private gardens and meadows. There’s an elegant drawing room, a warm timber-beamed dining room and four bedrooms, one of which is situated in a detached hayloft, offering privacy and lots of extra space. 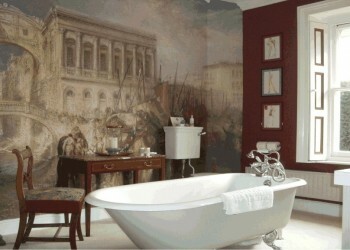 All offer luxury and mod cons yet an individual feel. The ‘Pink Room’ is our favourite. This lovely Grade II listed family home, situated close to the centre of town, is full of heritage and atmosphere. The owners – Franco and Suzanne – are convivial hosts, instantly welcoming and happy to share their life with interested guests. There are seven spacious en-suite bedrooms, all thoughtfully appointed and full of character. Each overlooks a delightful walled garden. Parking available.